Fun In The Sun? Turn Your Condo Into A Summer Paradise! 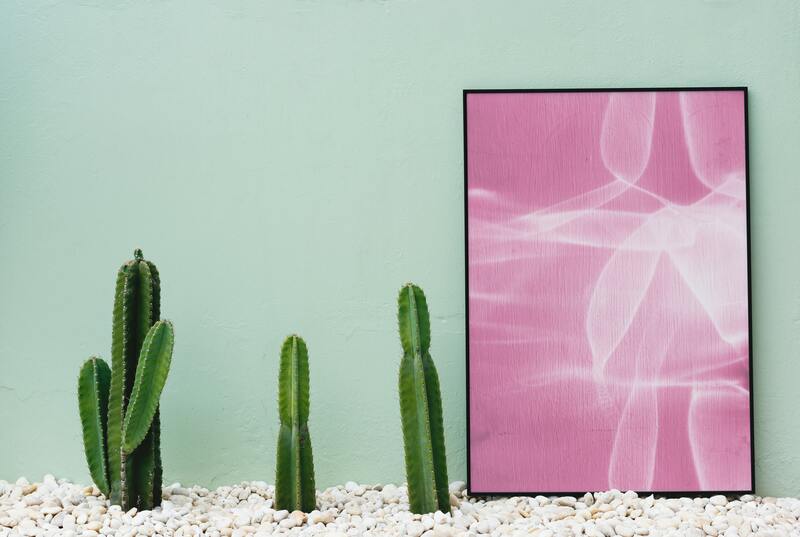 Summer is upon us — and that calls for some condo redecoration! 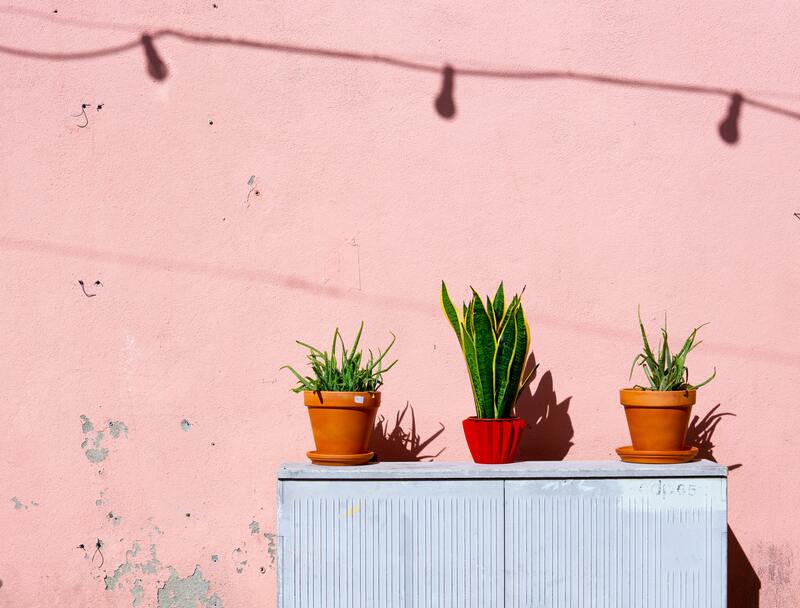 Keep up with the summer fun all season long even when you’re just chilling in your condo. Get the serene feeling you have around the ocean right in your very own home when you live in Shell Residences! 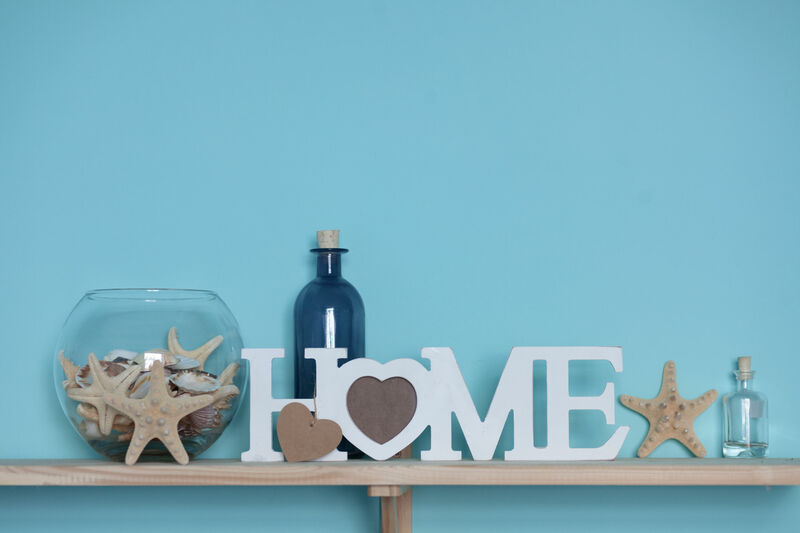 You can decorate your condo with elements inspired by the sea like waves, sandy or wooden textures, and shades of blue. 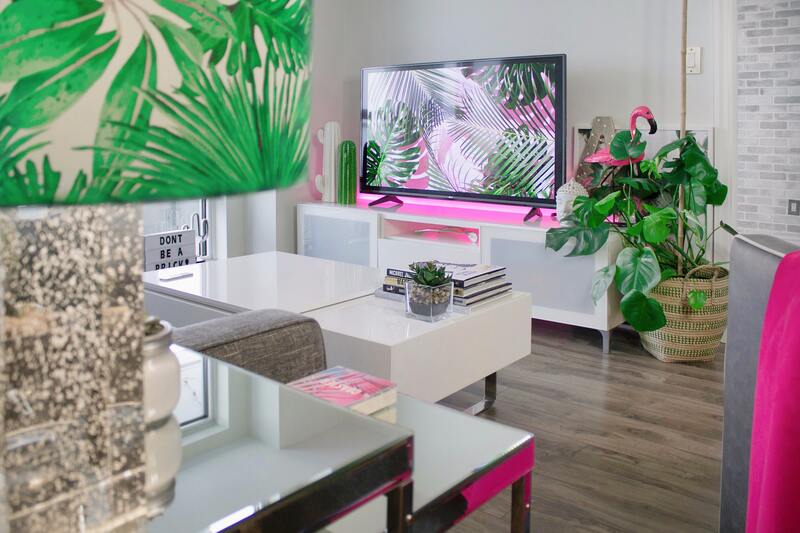 Dress up your condo in lots of tropical leaf greenery! 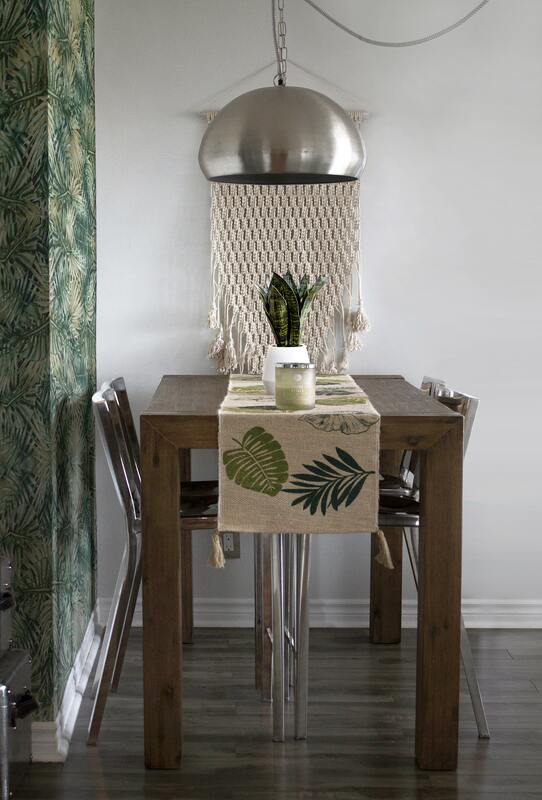 Pull off this design trend with indoor plants or through your use of prints on curtains, pillowcases, tablemats, wall photos, and others. 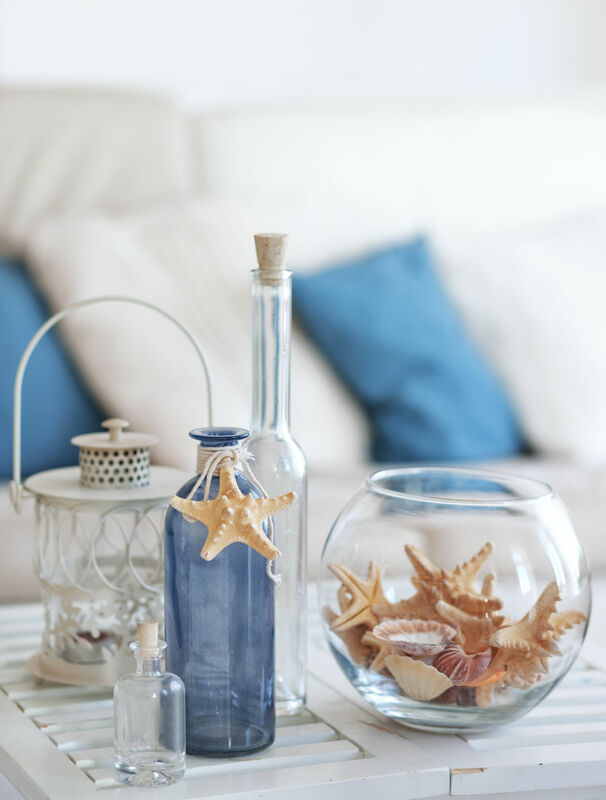 Be inspired by your summer travels and incorporate them into your condo décor. Take it from the beauty of nature; from the mountains to the ocean and the summer sun! Who doesn’t love a little bit of color? Or better yet, a lot of color! 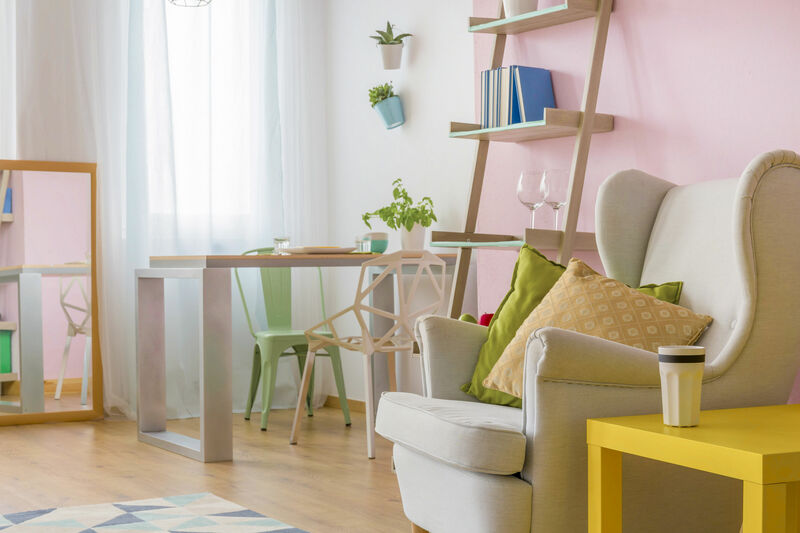 Turn your condo into a pastel paradise with a palette than exudes the relaxation and fun of the summer. Whatever your desired theme is, just have fun with it! After all, that’s what summer is all about. 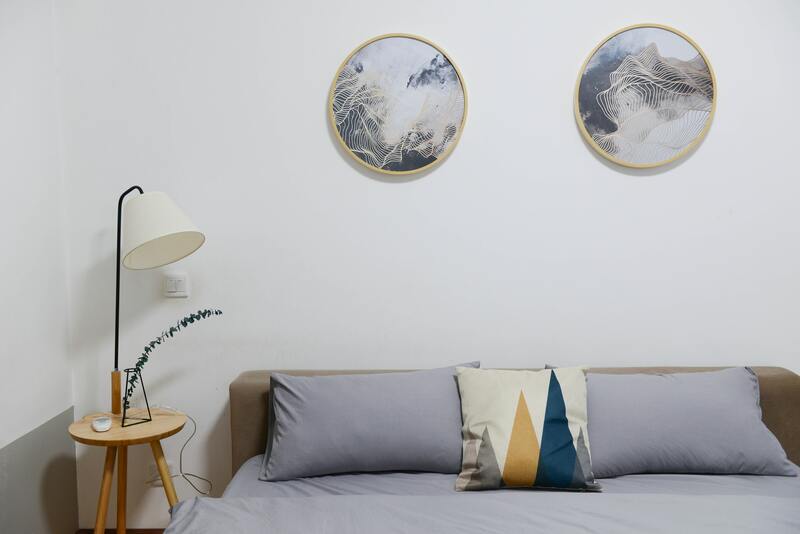 For more condo design tips, subscribe to here.